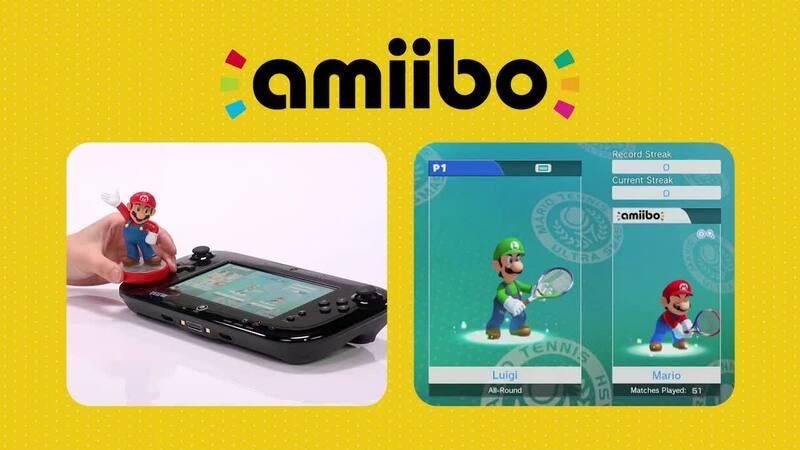 If you have managed to find your way on to this page, then you are likely looking for details about Mario Tennis Aces amiibo support. Sadly, the short answer is that it has none. Where even the rather disappointing Mario Tennis Ultra Smash had let you scan a compatible amiibo to see the character play alongside you in doubles matches in the Knockout Challenge or Mega Ball Rally modes, Camelot has, for no clear reason, chosen not to add amiibo features in Mario Tennis Aces. That’s an undoubted shame, seeing as the amiibo functionality was actually one of the best-implemented ideas in the Wii U exclusive. Every time that you won a Knockout Challenge match with your amiibo, you would level up its different stats. There were even Online Doubles matches where you could team up and play against an opponent and their amiibo. There is no such content in Mario Tennis Aces, as, rather than adding amiibo support, the developer has instead chosen to focus on Adventure mode and Swing Mode. Maybe next time.